What is your concept of service to God and neighbor? Being a true servant of God requires us to internalize the idea of serving, and have it permeate our every word and action. 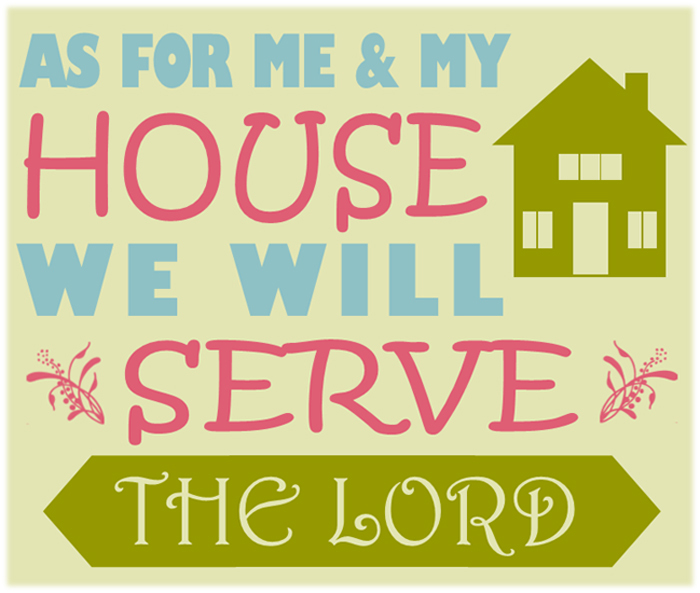 During my morning prayer and reading routine the other day, I kept coming across snippets about service. I have to be honest, the concept of service is something that I never really considered as something that needed to be an intentional action in my life. I guess I kind of figured that since I was a pretty good person overall, and participated in service initiatives from time to time (like donating to the food pantry), I was covered. But my reading started me thinking a little more about service, in particular about whether or not I was adequately responding to Jesus’ call to serve others. There is definitely a certain kind of service that is actually pretty prominent in both the secular and non-secular world. Donating money or goods to worthy cause, donating time at a nursing home or soup kitchen, or cleaning up the trash in a city park are all good deeds that everyone I know would agree are efforts to be admired and imitated. That kind of service is excellent, and I definitely think that everyone, kids and adults alike, should participate in those and similar initiatives to help others. If nothing else, they help us remember that there are others in the world that are not as well off as we are, and that we should share what we have, whether it be time or talent or dollars, to make the world a better place. However, there is another kind of service that I hadn’t previously considered. It is the kind of service that we should perform every day, not just once a month, or once a week, or whatever the frequency of episodes when we specifically set aside time to do good works. Sure, we go to the soup kitchen and help for a few hours, or to a nursing home to visit with residents, or bring water to patients in the hospital (again, all GOOD stuff!) – but then what do we do when we go home and live out our normal daily routine? Do we see our service opportunities in that aspect of our lives? What I was picking up from my reading was that being a true servant of God requires us to internalize the idea of serving, and have it permeate our every word and action. Serving God and our neighbor, which I think of as living a servant life, means to be obedient to God’s will in everything, and always to put others before ourselves. It means having a sense of mission every single day. It means waking up in the morning and praying for the grace to recognize every opportunity to serve and to act on it. At all times, we can be glorifying God by using all of our gifts, even if it is just using the gift of our physical body in the form of a friendly smile to someone clearly having a bad day, or a hug for a friend going through a tough time. What should we expect in return for our service? Nothing. As I was thinking about that point though, I was reminded of an episode of friends, in which Joey decides to volunteer for a PBS fundraising drive and Phoebe accuses him of having an ulterior motive to get on TV. Joey maintains that, even though it is true that he wants to get on TV, it’s OK because there is actually no such thing as a selfless good deed. Phoebe spends the rest of the episode trying to find a good deed that is totally selfless, leading to some pretty funny exchanges. Here is an excerpt from that segment, in case you could use a laugh! I see what they are saying! It is tough to think of a situation in which I was doing a specific good deed, that, even if it was noticed by no one, I would at least come away from it feeling good that I had done something good. Friends episode aside, living the servant life means that we aren’t expecting anything worldly in return. We don’t need to be noticed, or praised, or thanked. That is actually pretty tough to do, at least it is for me, but I am praying for the grace to get there. Even with that, though, I think I will still feel good knowing that I am serving God, and that I am cooperating with his will and striving to allow Christ’s light to shine through my every action. But isn’t that part of the joy of being a Christian? I think so! 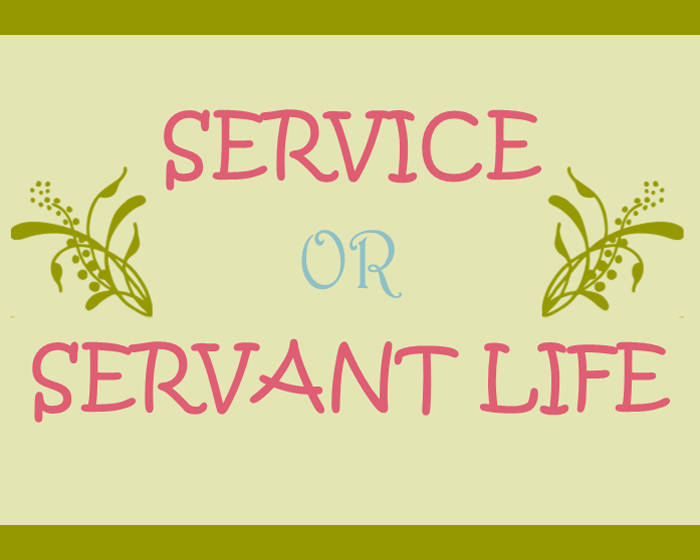 How do you think you can best live the servant life? Inspired to read more? Check out these picks! I am a big believer in service! It makes me happy to serve others. Thanks for sharing with SYC.